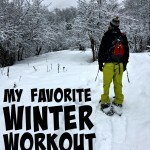 I think for a lot of people winter time is when workouts tend to slip. 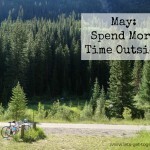 Maybe we don’t push as hard because we are tired from holiday parties and outings. Or maybe we are stuck home when we normally workout outside or at a gym. Or maybe we are just sick of doing the same workouts over and over and we struggle to get creative. Whatever the reason, let’s not let that happen this year! My husband and I have loved having passes to our local rec center, but once our little dude was born and then we moved, we haven’t been able to go. So that has meant it was time to get creative at home so we could still get great workouts in. And let me tell you – it is possible! The list below is only the beginning, but I think it’s a great place to start. Biggest Loser series – there are so many of these, so look around and try some out! They are great because they often come with several levels on one DVD so anyone can try it. PiYo – or any other beachbody DVD, there are tons! These are often for more advanced workouts. Yoga – I haven’t found a favorite yet, but there are so many out there and yoga is a great workout for everyone. Fitness Blender – I love this website and use it all of the time. 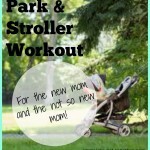 It has workouts ranging from 15-60 minutes of all levels and all types! 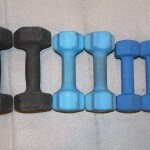 Body Building – if you are looking specifically for some strength training this is your place. 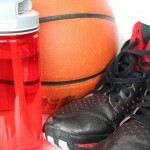 You can pick your trainer and put in individual information and a plan will be made for you. It is pretty straight forward but has good directions for lifting and building lean muscle or muscle mass. 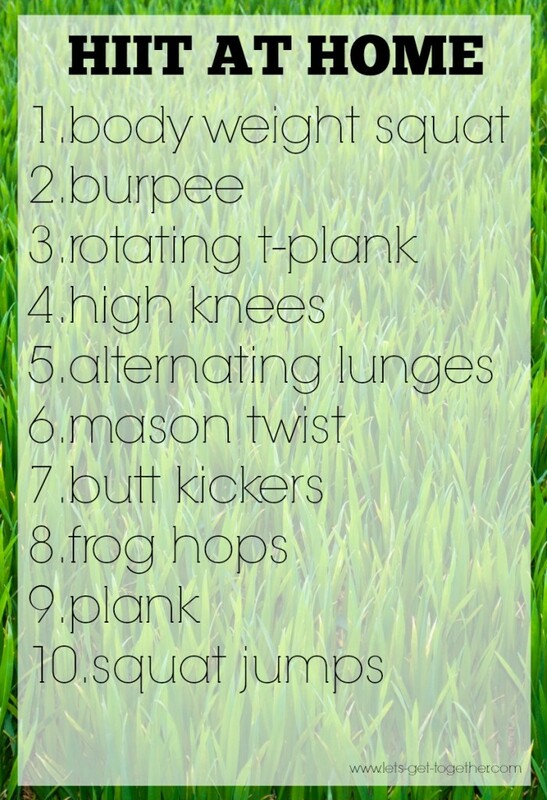 And just for a bonus I have an at home bodyweight workout to share with all of you today! This is a “high intensity interval training” or HIIT workout. You’ll do each exercise for 30 seconds doing as many reps as possible, then rest for 30 seconds. After doing all 10, rest for 2 minutes and repeat one or two more times. 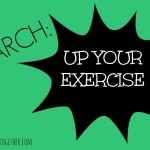 Be sure to start with a light warm-up of jogging, walking, or jumping rope. 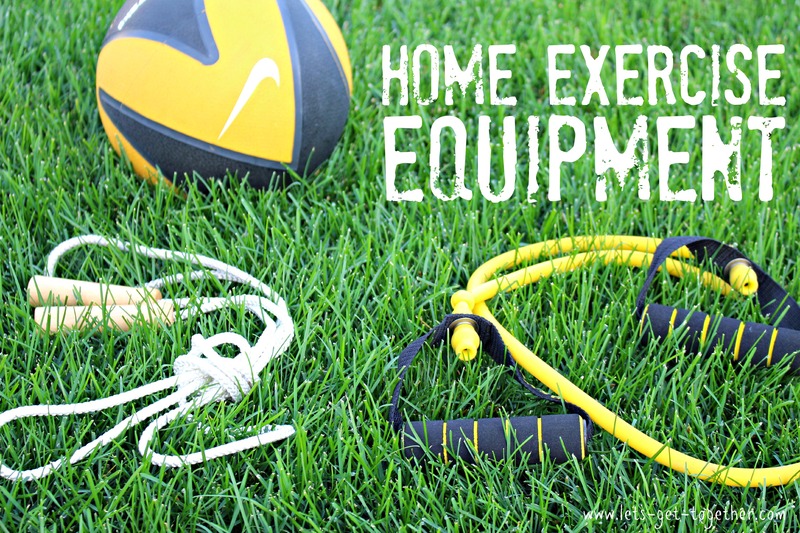 What’s your favorite piece of exercise equipment at home? To see more great health and family ideas, like “Let’s Get Together” on Facebook! Click here.